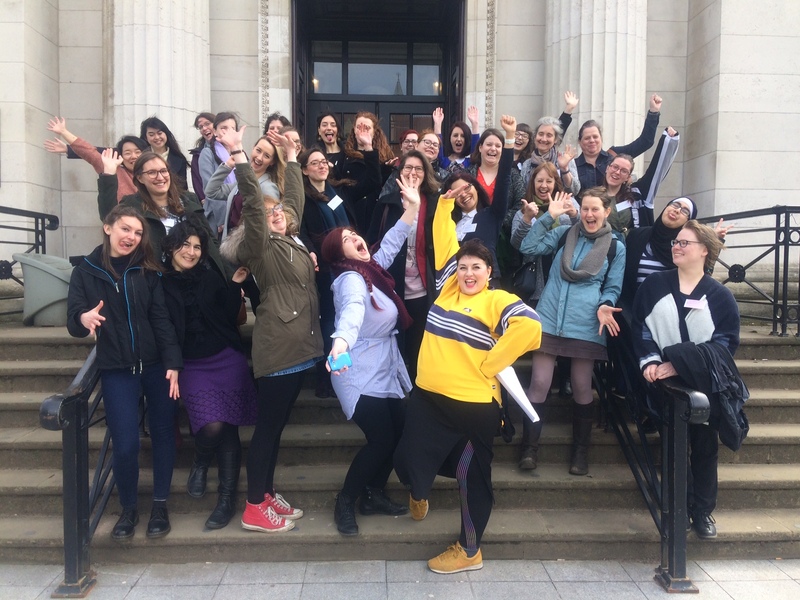 The BSHS Postgraduate Conference is an annual event, with recent meetings held in Manchester, Florence, Cambridge, London, Leeds, Canterbury, Durham, Brighton, Warwick, and Oxford. Postgraduates in all areas of the history of science, technology and medicine throughout the world are welcome to attend and give papers. 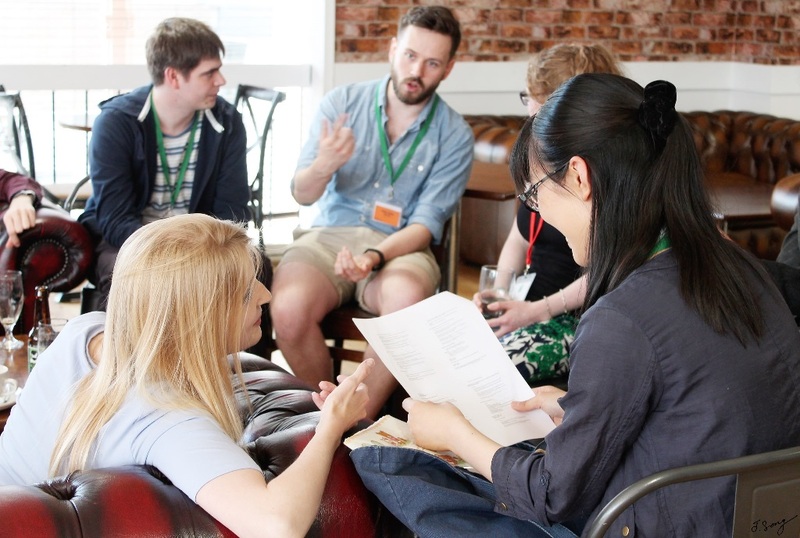 Each conference is organised entirely by postgraduates from the host institution, and provides an ideal opportunity to meet fellow researchers and gain valuable early conference experience. The 2019 BSHS postgraduate conference will take place at the Department of History and Philosophy of Science, University of Cambridge, from 10–12 April 2019. Check out the CFA here. Would you like to bring BSHS PG to your institution? 2016: University of Cambridge, 6-8 January 2016. 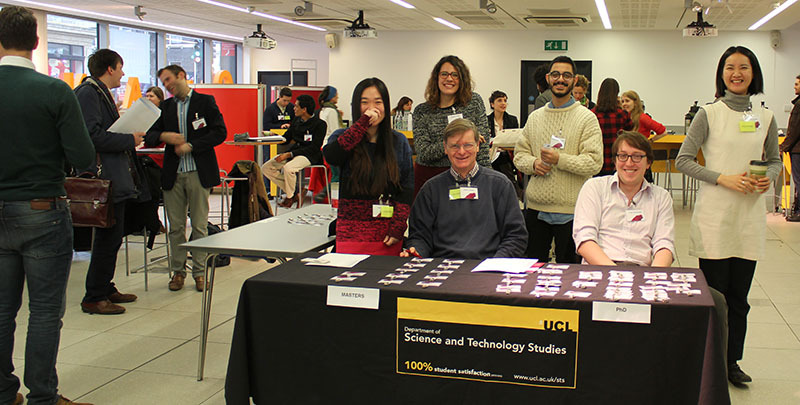 2015: UCL Department of Science and Technology Studies, 7-9 January 2015. 2014: University of Leeds, 8-10 January 2014. 2009: University of Manchester. 7-9 January 2009. 2008: University of Leeds. 3-5 January 2008. 2007: University of Durham. 4-6 January 2007. 2006: University of Brighton. 4-6 January 2006. 2005: University of Cambridge. 5-7 January 2005. 2004: University of Manchester. 6-8 January 2004. 2003: London Centre for the History of Science, Technology and Medicine. 4-6 November 2002, featured in Times Higher Education. 2002: University of Oxford. 18-19 December 2001. 2001: University of Leeds. 9-10 January 2001. 2000: University of Cambridge. 10-12 January 2000. 1999: University of Manchester. 11-13 January 1999. 1998: Science Museum, London. 7-8 January 1998.